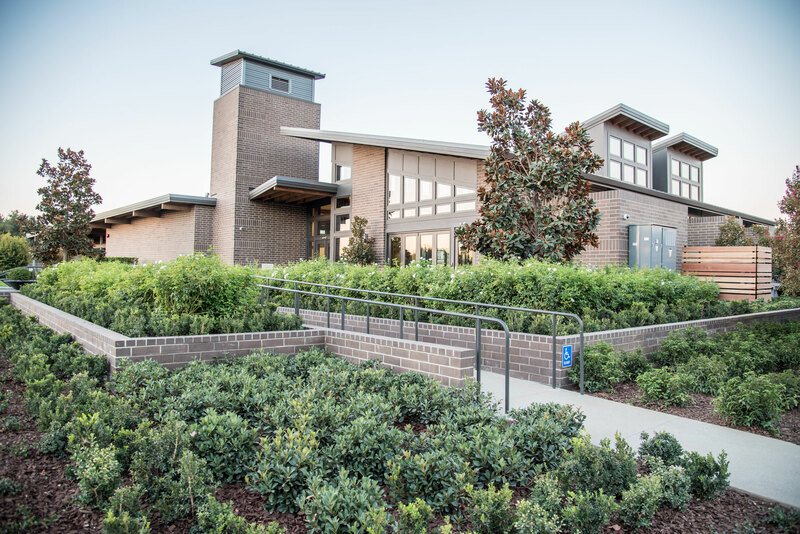 As the neighborhood’s civic center, the recreation center serves an urban community of 328 homes in McKinley Village. 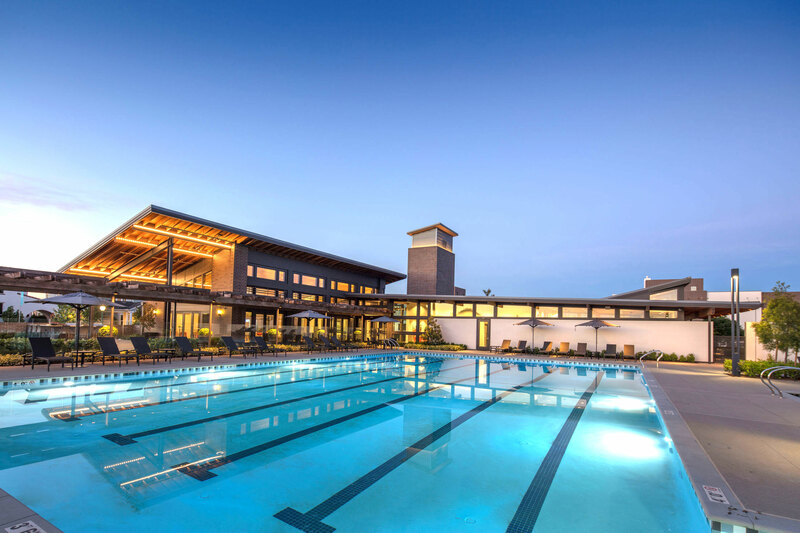 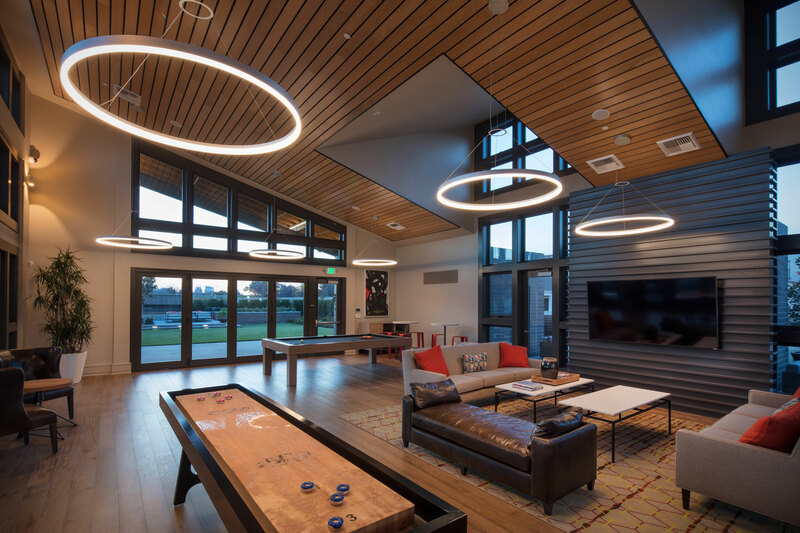 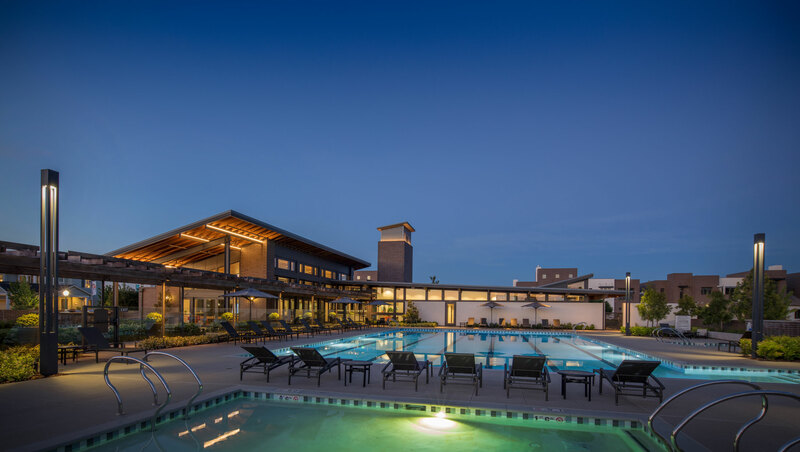 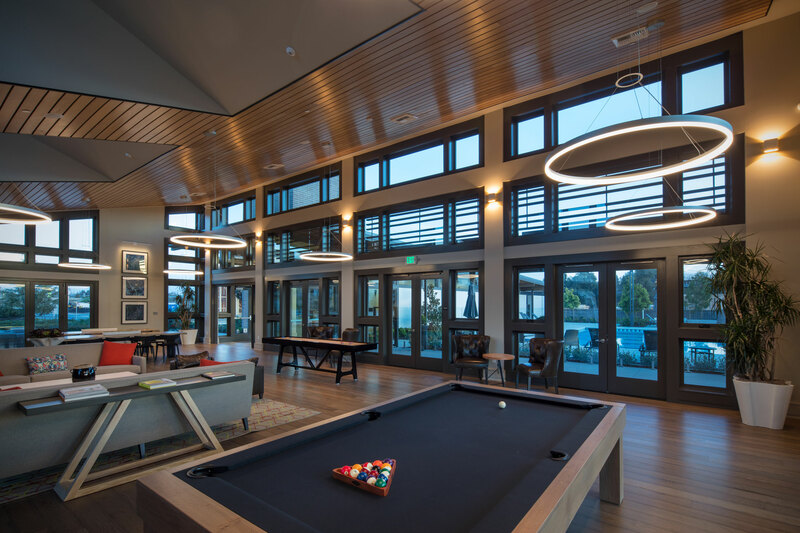 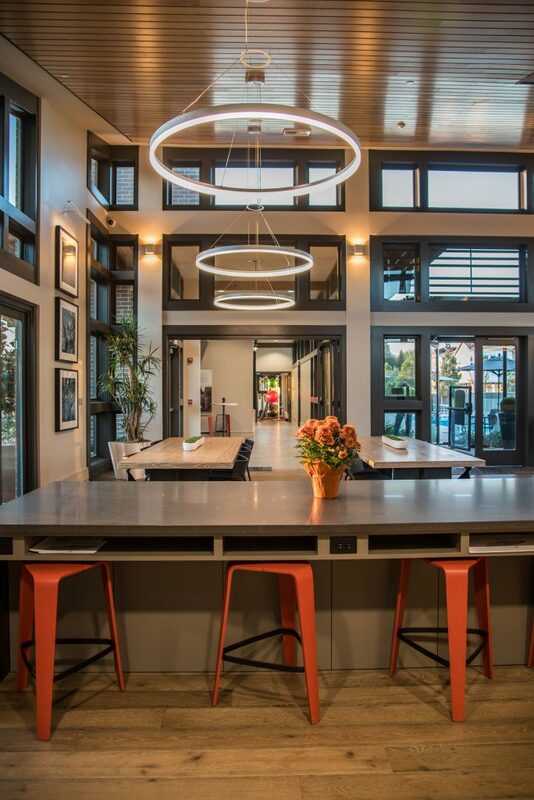 The new, 52,000 SF, single-story, steel, and wood-frame, recreation center includes: a large and spacious community room with kitchen, flex space (restroom, storage and utility), an Olympic half-size pool and pool deck, outdoor kitchen, and a 900 SF pool building. 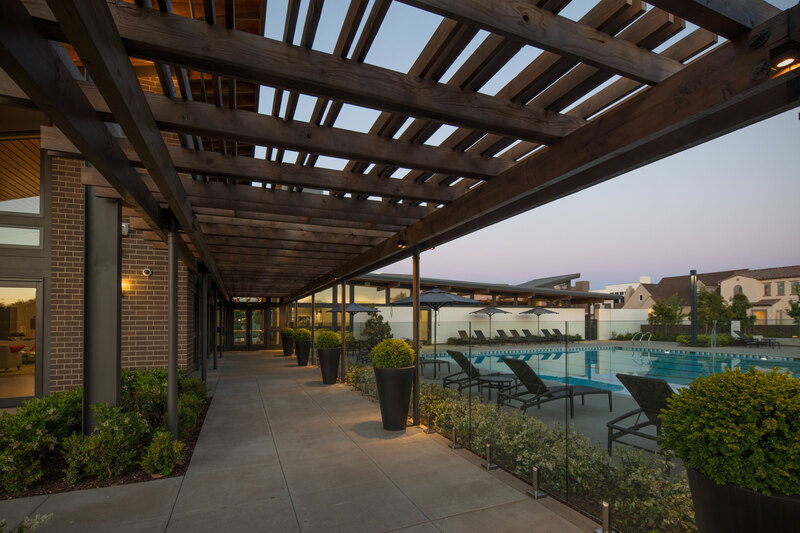 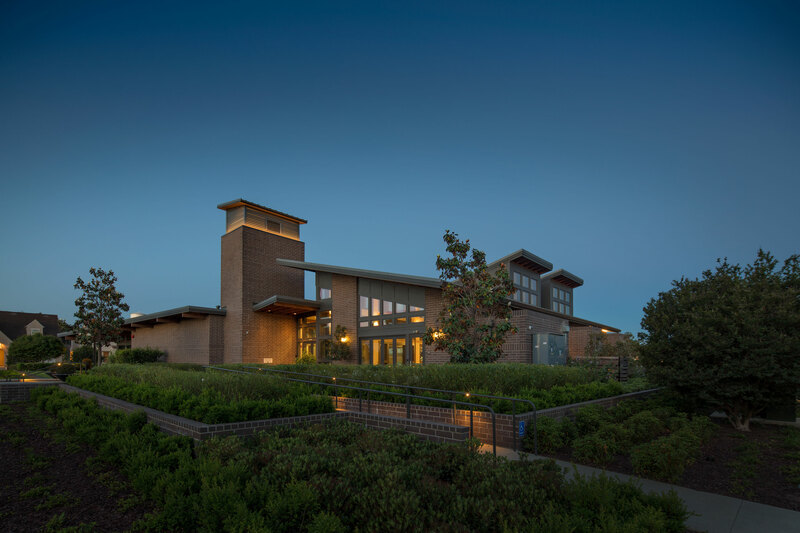 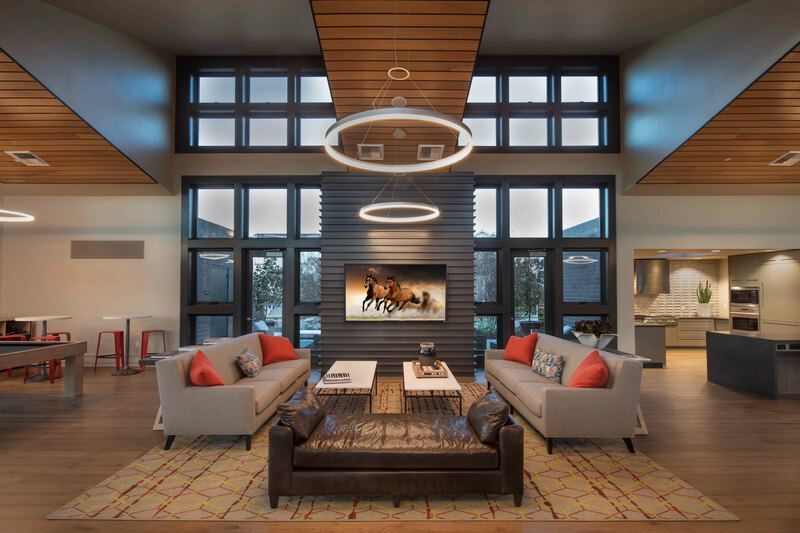 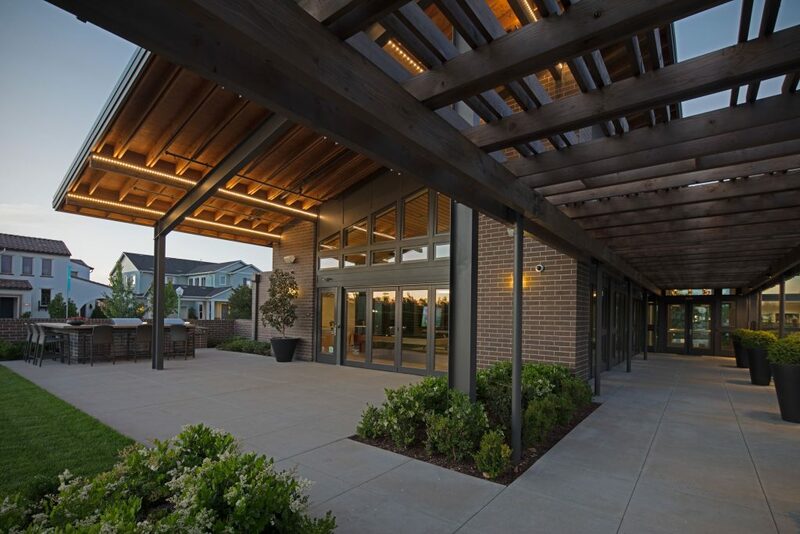 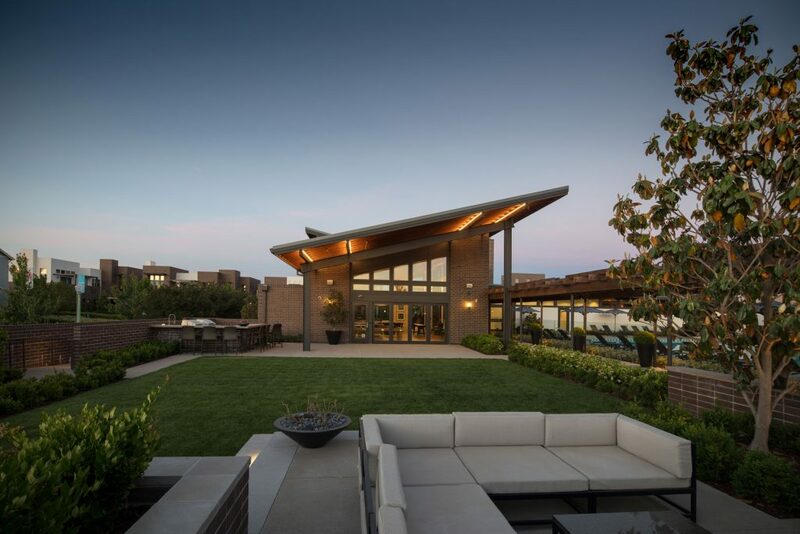 Building features: 34’ tall tower, brick exterior, sweeping roof forms with deep overhangs to define and engage the outdoor spaces and to shade the large expanses of glass and inclusion of large-scale interior spaces, and exposed wood beams throughout the interior.